Providing a once-in-a-lifetime experience, a limited number of golfers will play the iconic Champion Course on Friday, Feb. 17, the same day that the course is turned over to the PGA Tour for event preparation. 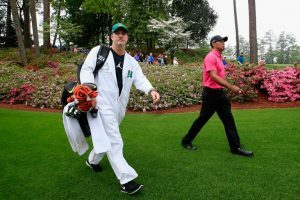 Golfers will walk “inside the ropes” in the same footsteps as the game’s best, including Tiger Woods who is scheduled to play in this year's Honda Classic, February 20-26. 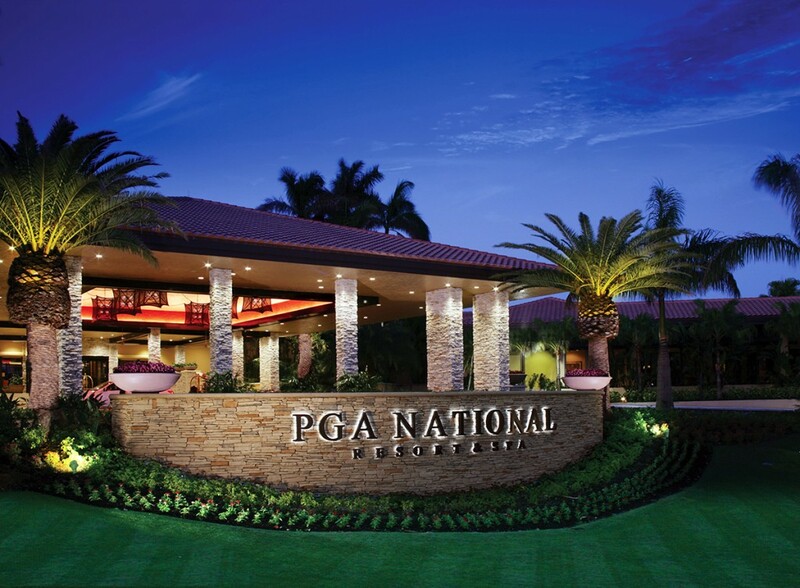 Starting at $1,350 (per person, double occupancy) or $1,500 (per person, single), the package also includes a PGA TOUR driving range experience, breakfast in the official Honda Classic player dining area, caddie with personalized bib, the new Callaway driver or $500 shopping credit on CallawayGolf.com, on-course beverages and snacks, lunch, prizes, deluxe gift bag and one-night accommodations (either on Feb. 16 or 17). Partial proceeds will support the second phase of construction for the Els Center for Excellence. Buzz surrounding the Honda Classic is at an all-time high as Woods joins a star-studded field competing on the Jack Nicklaus-designed layout. Since 2007, the Champion Course has been the site of many historic moments including the first time Rory McIlroy ascended to No. 1 in the Official World Golf Rankings. Last year Adam Scott held off a surging Sergio Garcia to win by one stroke. The famous finishing hole at Harbour Town Golf Links. Among the top three islands in the U.S. by Condé Nast Traveler – kicks off 2017 with stay-and-play packages perfect for spring golf getaways. At Palmetto Dunes Oceanfront Resort, golfers play the course of choice with the “Players Golf Special.” Starting at $125 (per person, per night), it offers three nights’ accommodations in a two-bedroom resort-view villa, two rounds of golf with complimentary replays, logoed hat and golf balls and pro shop and dining discounts. The “Birdies and Beer Getaway,” starting at $160 (per person, per night), includes three nights’ lodging, three rounds of golf, pro shop and dining discounts, breakfast and beers. For reservations call 877.567.6513. The Sea Pines Resort‘s “Villa Golf Package” presents guests with a world-class golf experience and lodging in a private, fully-equipped villa. 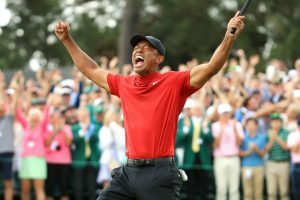 Starting at $218 (per person, per night based on quadruple occupancy), it includes three nights’ accommodations, rounds on Harbour Town Golf Links, Heron Point by Pete Dye and Atlantic Dunes by Davis Love III (complimentary replays on the latter two), range balls, special discounts on activities and more. For reservations call 843.842.1488. In March, the Heritage Golf Group will roll out new deals for its five entertaining courses. An unlimited golf package starts at $150 (per person, per night) and features four nights’ accommodations at the Hampton Inn on Hilton Head Island, golf and daily breakfast. A two round, two night getaway is available for $195 (per person, per night) and includes lodging at the luxurious Westin Resort & Spa and two rounds of golf. Both packages come with free range balls and VIP Discount Cards. For reservations call 843.681.1709. Old South Golf Links in Bluffton is offering two of its most popular packages. Beginning March 16, the “Par 3” package is $479 and includes two nights’ accommodations, one round on Old South Golf Links and two rounds on The Country Club of Hilton Head, Oyster Reef Golf Club, Hampton Hall Golf Club or Palmetto Dunes’ Arthur Hills or George Fazio courses. The “Par 4” package for $669 adds another night and round of golf with the inclusion of Palmetto Dunes’ Robert Trent Jones course. Rates include all sales and accommodation taxes; for more information call 843.837.2610. 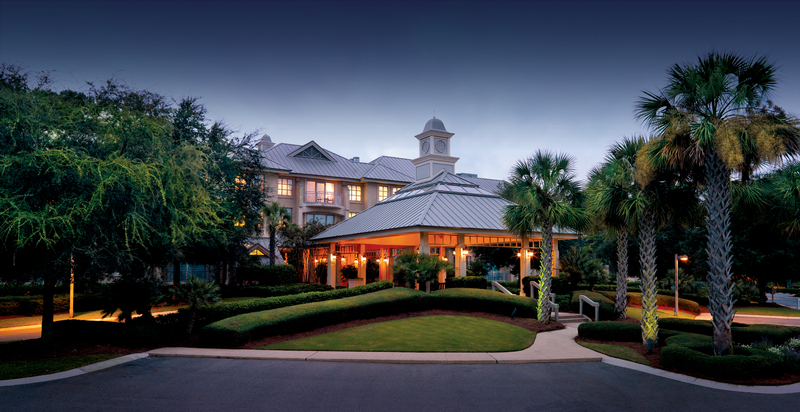 At the nearby Fripp Island Resort, the “Spring Stay & Play” package starts at $125 (based on double occupancy and eight or more golfers) and includes nightly accommodations, daily round with cart on the Ocean Creek or Ocean Point courses, complimentary replays and range balls. For more information call 843.838.1558. 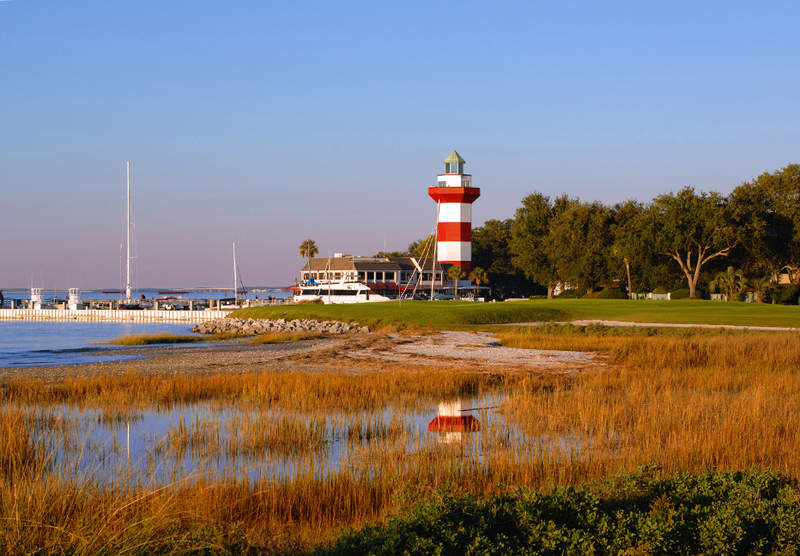 Offering unbeatable value, courses for players of all abilities, pleasant year-round weather and direct flights from more than 20 major cities, Hilton Head Island is one of the world’s premier golf destinations. In addition to being named the “No. 1 Island in the Continental U.S.” by Travel + Leisure magazine readers, Hilton Head has also received accolades from Golfweek, Golf Channel’s Golf Advisor and the South Carolina Golf Course Rating Panel. All packages are priced per person, per night.